At Suncoast Audio, we take care to understand your music tastes, budget and room. We suggest products which best meet your needs and budget. 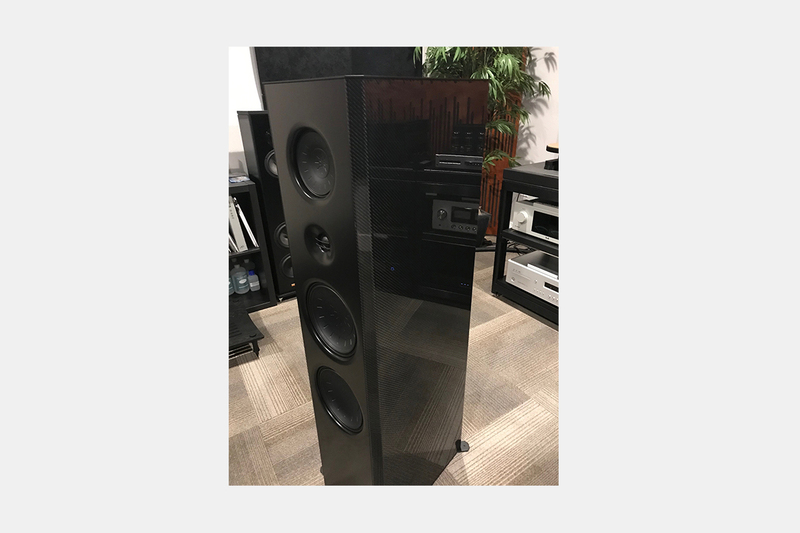 The Suncoast Audio team has over 35 years of experience selecting, building and properly configuring the best systems to achieve the closest reproduction of music.Whether you enjoy the fine art of classical, cool jazz, driving rock, all of the above or anything in between, Suncoast Audio will help you build a system that is best suited to your tastes. Please contact the dealer prior to your visit to ensure that the audio system you are looking for is available. 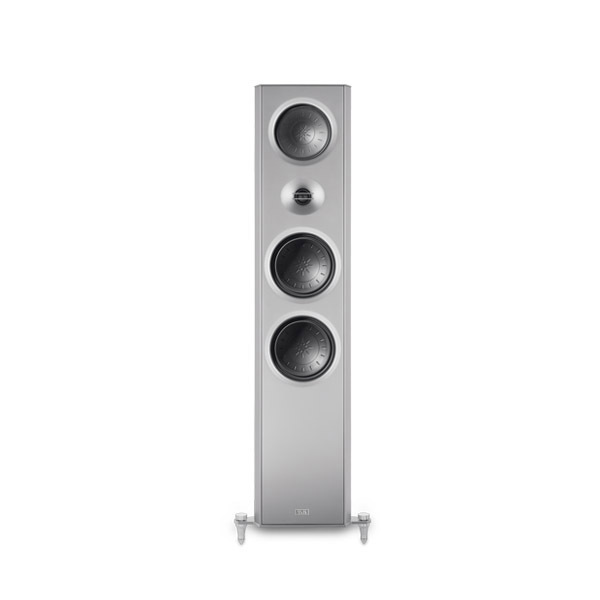 Please contact the dealer prior to your visit to ensure that the loudspeakers you are looking for are available.